A copper colored, German style ale brewed with classic Hallertauer hops and Pilsner malt. Fermented at cooler temperatures resulting in a clean, smooth beer that is well balanced. Alt Rock Beer is sessionable, yet satisfying. Rock On! 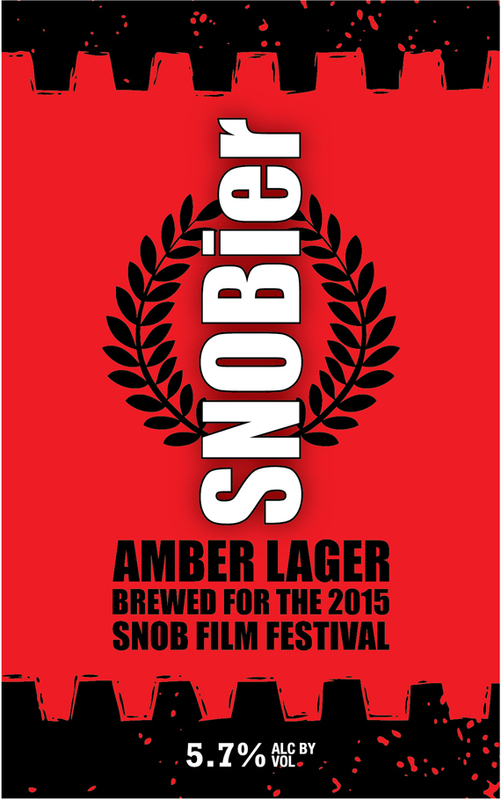 Amber in color, SNOBier is lightly hopped with a bready and honey-like flavor that comes from a blend of malts used in the brew. A slightly sweet finish to this beer makes it easy drinking and satisfying. 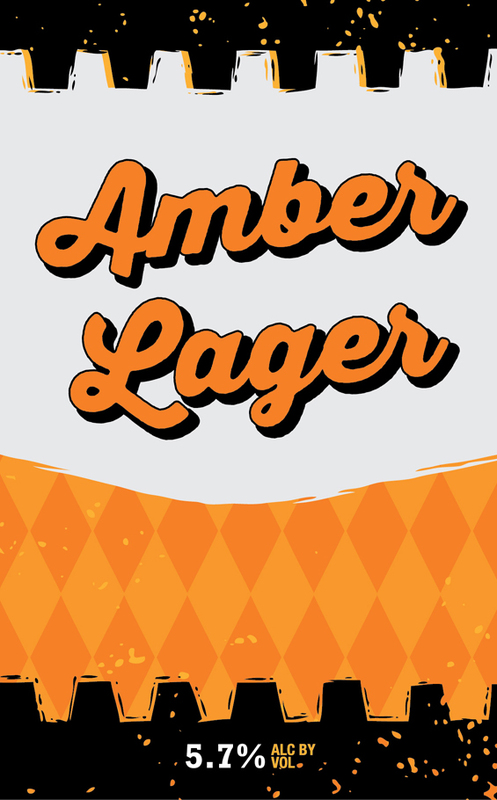 Amber in color, it’s lightly hopped with a bready and honey-like flavor that comes from a blend of malts used in the brew. A slightly sweet finish to this beer makes it easy drinking and satisfying.